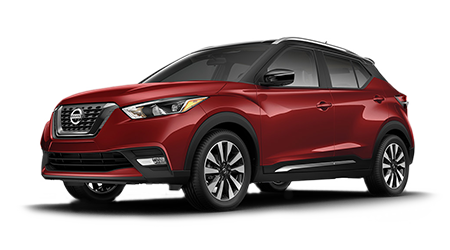 Both the 2019 Nissan Altima and the 2019 Toyota Camry are have notable features to offer Tifton, GA drivers. Whether you need amazing EPA ratings or advanced technology, one of these vehicles will have it. But which one is better for you? Let's compare these two sedans concerning price, specs, and more! When you're ready, you can apply for financing and get the right one. We all know that Toyota is a reliable brand––it's merely the truth. However, Nissan creates cars that are just as reliable and sometimes they even have better features. If you're looking to compare the Altima vs. the Camry, you'll see what we're talking about. It's no secret that the 2019 Nissan Altima 2.5 Platinum AWD and the 2019 Toyota Camry XSE V6 have their differences in horsepower. The Altima features Nissan Intelligent Mobility whereas the Toyota Camry has Toyota Safety Sense. People expect to come out on top after an accident. Your vehicle is there to protect you and your family from fatality. How are the Altima and the Camry working to protect you? All we can say is that the new 2019 Nissan Altima offers a system called the Back Seat Reminder System, which is dynamic in itself. The Back Seat Reminder System is designed to remind the driver of any passengers in the back seat, which is revolutionary. Both models have their proper share of airbags as well. Hop inside either of these models, and you'll find driver and front passenger knee airbags, side-impact head airbags, and even front and rear side-impact airbags. The Camry and the Altima both have the standard driver and front passenger airbags as well. Features like the four-wheel anti-lock disc brakes are also available on both models. 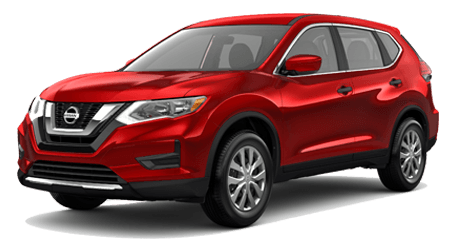 Test Drive These Models With Tenneson Nissan Today! We invite you to step foot on our lot in Tifton, Georgia to explore the new Altima in person. It is at our dealership location that you will see just how powerful this new sedan is. We invite you to contact our professional team and set up a test drive. It's time to make a change with a new 2019 model!